Technical support for all products sold by Sumitomo Electric Europe is available from staff at the Elstree office. 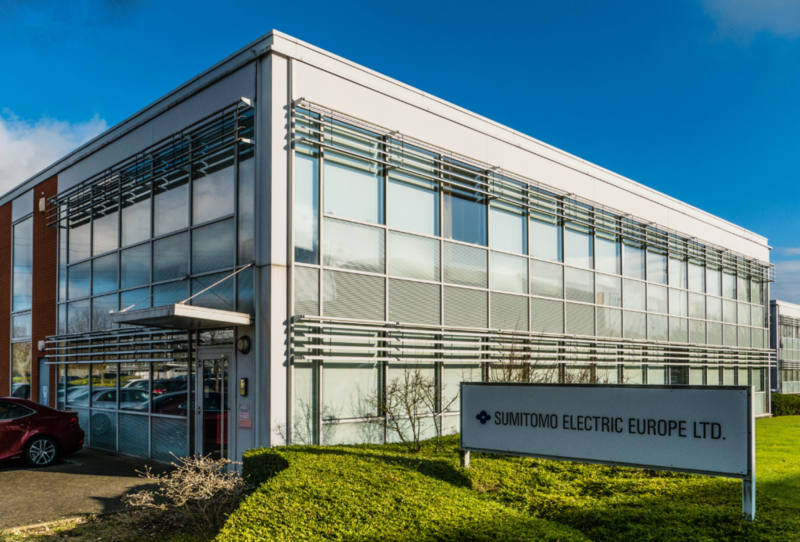 Additionally Sumitomo Electric Europe’s European service centre for fusion splicer repair and maintenance is based at the Elstree facility. Factory trained technicians offer repair services on Sumitomo fusion splicers as well as support such as user training and development of special splice programs. Contact the Fusion Splicer Service Department on +44 (0) 20 8953 8118 Option 1, for information about service contracts for your Sumitomo splicer.